Headquartered in South Florida and with satellite offices in Redding CA and Naples FL, the Digital Automation team has traveled the world, providing our clients with first class service and performance in automated control systems. 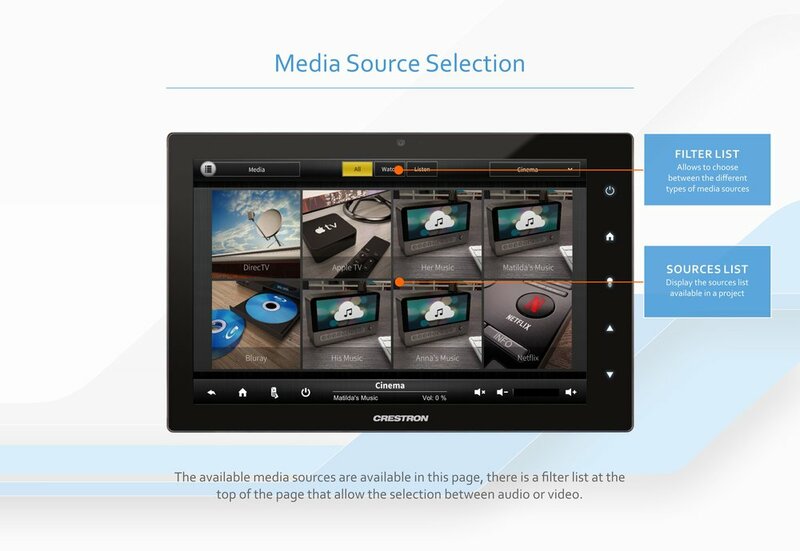 As a leader in our field we are experienced in integrating a wide range of control systems including: Theater and Projection Systems, Distributed Audio and Video Systems, Lighting Control Systems, Climate Control Systems, Pool and Spa Control Systems, Controlled Access and Security Systems. Our team brings a multi-faceted background of mechanical and electrical engineering, computer science and risk management professionals together along with graphic designers to provide you with the tools needed to design and implement customized and intricate automation projects with the confidence that the end result will be exactly what the customer desires. Digital Automation is a team of expert engineers, programmers as well as professional graphic designers experienced in designing, developing, and implementing integrated control systems. 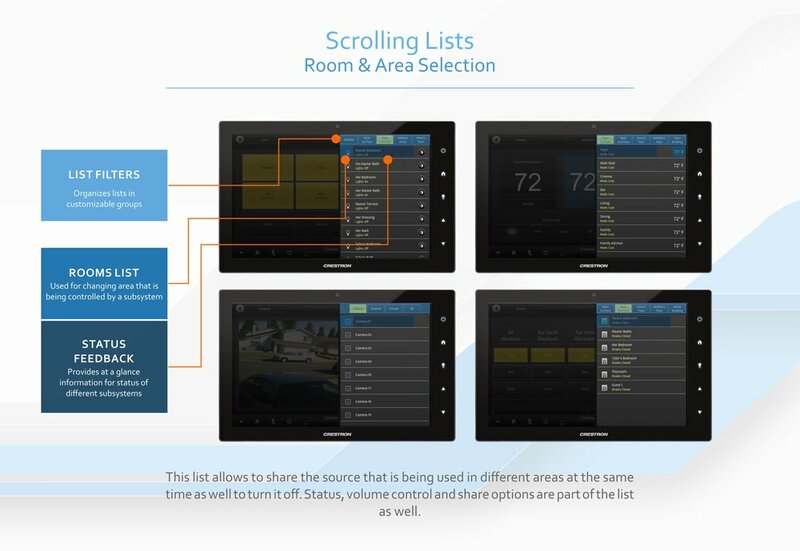 From smart homes to intelligent yachts, our team members certified in Crestron, Savant and AMX Control System programming will lead the way for all of your automation projects. Whether you are looking for automated systems for your house, office, yacht or wherever life and business takes you, we specialize in providing the best solution with unparalleled quality and service in integrating automated control systems for wherever you call home. 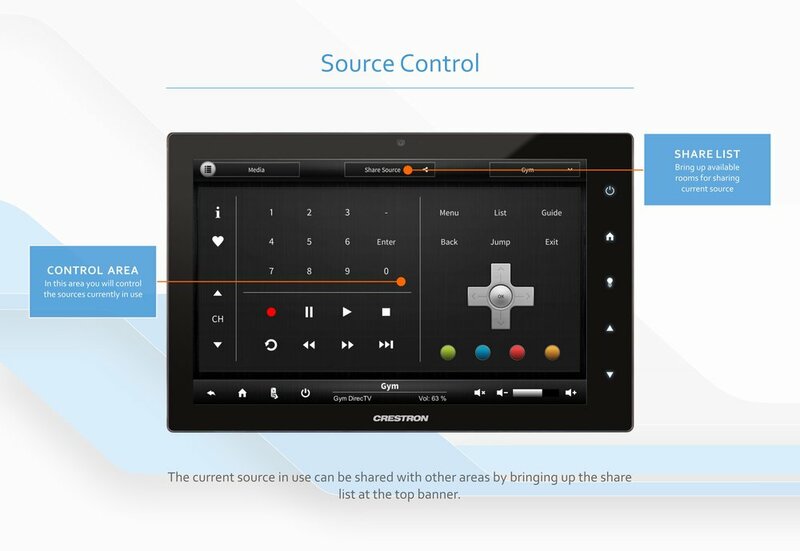 Our user experience has been designed to provide intuitive controls for a wide range of products common in the automation industry, while maintaining a cohesive design language that focuses on ease of use. Built in house from scratch, our framework gives us the ability to deliver projects faster and cheaper than before, with an improved level of control and usability for the client.